Pathfinder Legends RPG Audio Dramas From Bigfinish! 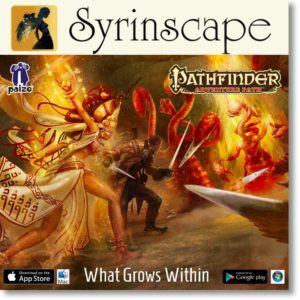 The Pathfinder Roleplaying Game’s publisher Paizo Publishing, LLC has announced a partnership with Big Finish to create Pathfinder Legends a range of audiobook and full cast audio dramas set in the world of Pathfinder. 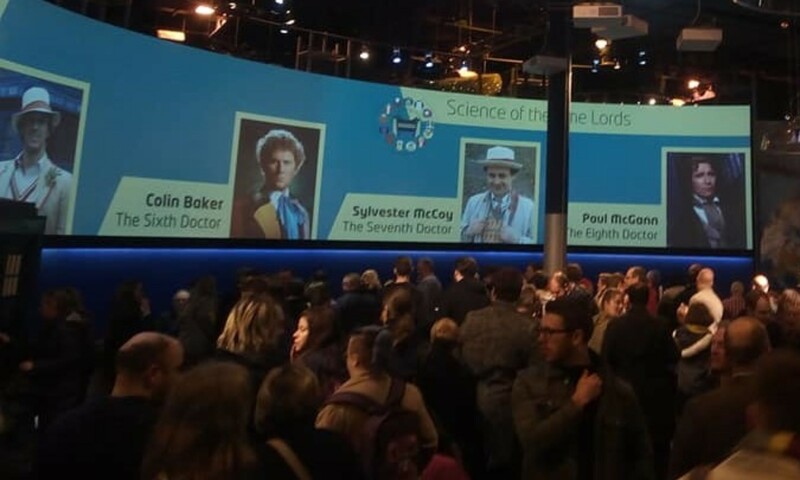 Big Finish will produce full-cast and dual spoken word audiobooks in collectible CD and digital download format. 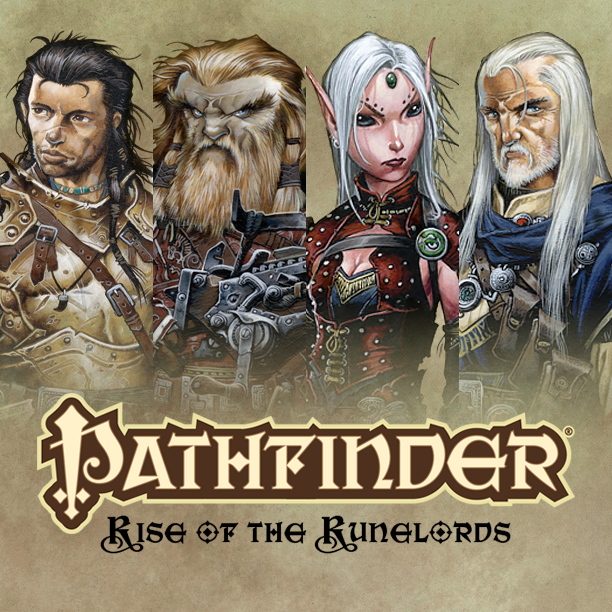 The first 6-episode Pathfinder Legends series will be a new full-cast audiobook drama based on the highly popular Rise of the Runelords storyline, with Chapter One, Burnt Offerings, expected to release January 2014. 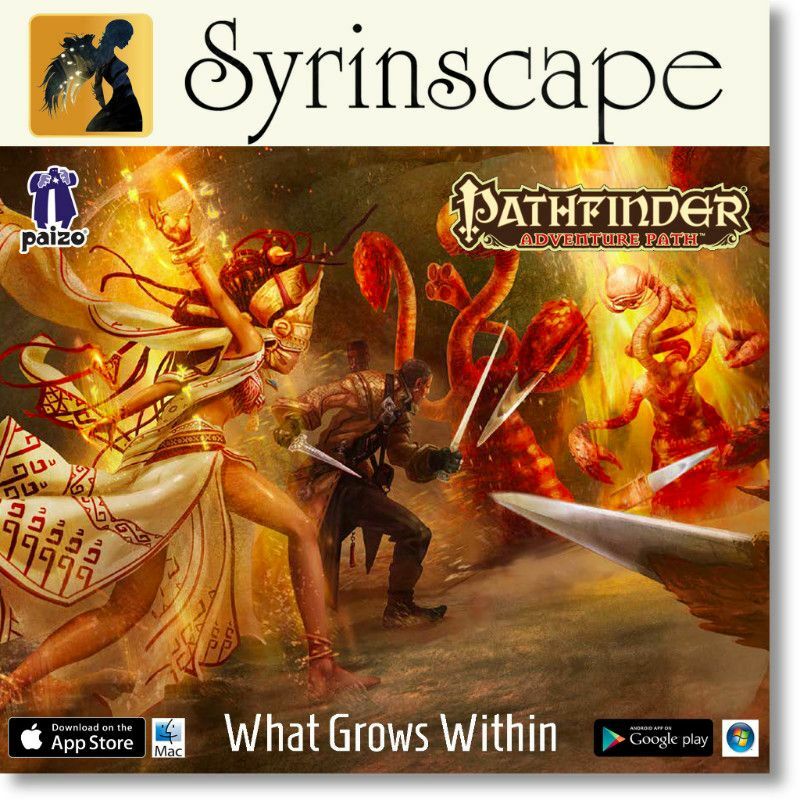 The Pathfinder Roleplaying Game builds on more than 10 years of system development and the largest open playtest in the history of tabletop gaming to create an unparalleled fantasy roleplaying experience. Players need only the Pathfinder RPG Core Rulebook to play, but Paizo Publishing produces a wide range of books and accessories to enhance your Pathfinder experience, from hardcover rules compendiums to complete campaigns to packets of beautiful full-color maps. For more information, visit paizo.com. Paizo Publishing, LLC, publisher of the world’s best selling Pathfinder Roleplaying Game, announces today a new partnership with Big Finish, developer of full-cast dramas and audiobooks, to create Pathfinder Legends, audiobook adventures set in the world of Pathfinder. Big Finish will produce full-cast and dual spoken word audiobooks in collectible CD and digital download format. The first 6-episode Pathfinder Legends series will be a new full-cast audiobook drama based on the highly popular Rise of the Runelords storyline, with Chapter One, Burnt Offerings, expected to release January 2014, with subsequent releases every two months thereafter. Single-CD releases will be priced at $15.99/£10.99, with digital downloads at $12.99/£8.99. BigFinish.com and paizo.com will offer subscriptions at a discounted rate.